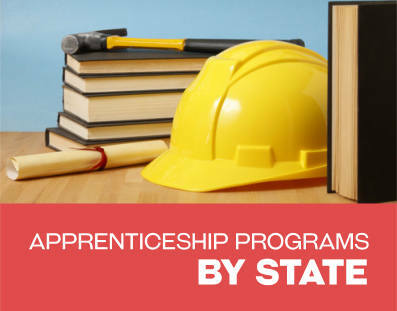 Many different apprenticeship training programs are offered throughout the state if Iowa. Apprenticeships offer a way to train for a career while also receiving an income. Today most programs will require that individuals receive some classroom instruction in addition to training that is provided on the job. Apprenticeships are available for many different types of trades including those in the construction, electrical and automotive industries. Individuals can apply for carpentry apprenticeships in order to train for a career as a carpenter. Applications can be taken at the Carpenters Local 308 Building in Cedar Rapids, Iowa or the Carpenters Local 1260 location in Iowa City, Iowa. 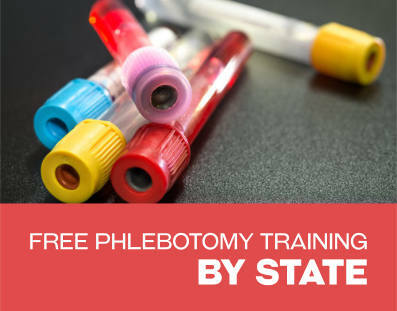 This training program consists of at least 1300 hours of training that is received on the job. There are classes that are required as part of the training program as well. One-Hundred and sixty hours will be spent in the classroom. Four years of training is required for the carpentry apprenticeship. There are programs for those who wish to work as inside Wireman for telecommunications. The cost to apply for the program is $25. Those who are accepted will be provided with on the job training. They will receive a good income for this training. Other types of training (including classroom training will also be provided to the apprentices. Classroom instruction can often be applied toward a degree based program depending on the location where classes are received. There are opportunities to apply for this apprenticeship in a couple different cities including in Des Moines. There are various other types of electrical apprentice programs within Iowa. For example, The Local 13 union in Burlington provides Apprentice training. It is being offered through the joint apprenticeship and training committee in Southwest Iowa. This program prepares individuals to work in the electrical trades. They will receive on the job training working for sponsoring employers. The necessary classroom instruction will also be provided to apprentices. There are many other electrical options as well in the state. Individuals can learn to provide electrical services inside or outside. They can work in residential or commercial locations. There is a Plumbing and HVAC apprenticeship program offered through Plumbing Heating Cooling Contractors of Iowa. This program will provide individuals with 2000 hours of on the job training each year. Participants will also receive 144 hours of classroom instruction each year. The program will last for four years overall. The classroom instruction can be received in Des Moines or in Cedar Rapids. Those who are in the program will receive an income while they are obtaining their on the job training. They will be well on their way to a lucrative career in the HVAC and plumbing Industry. Information on apprenticeships and building construction trades can be accessed through the Nebraska and Southwest Iowa Building Council. There are various training programs related to this industry. The programs will prepare apprentices for careers in the construction field. Most training programs will last from 3 to 5 years. Apprentices will need to complete on the job training. Program requirements for on the job hours can be anything from 2000 to 8000 hours. Classroom instruction is also required for apprenticeship programs. There are various automotive companies providing programs for individuals looking to work in the automotive repair industry. Men and women, who participate in these programs, will receive the job training needed to work successfully in this career area. They will also receive any required classes to complete their training program. Atkins, Automotive Inc. is one of the companies providing an apprenticeship for Automotive Technician Specialists. The company is located on Railroad Street in Atkins Iowa. There are bricklayer programs in Iowa for those who will work in bricklaying occupations. One such opportunity is available in Des Moines through the Joint Apprenticeship training committee. 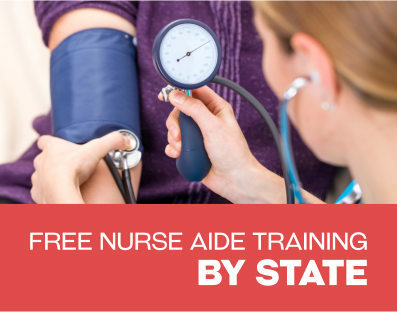 When enrolled in this type of program, individuals are able to receive an income for their on the job training as well as classroom instruction. Individuals will be prepared to work in various field areas as bricklayer professionals. They will learn to perform many duties related to this industry and to work in many different settings.